It's been a long day on the farm! 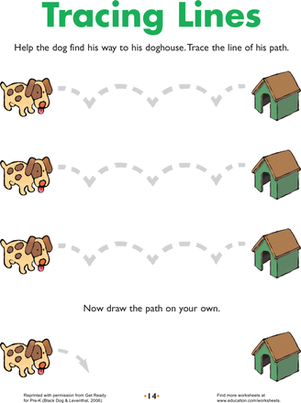 Trace a line to help guide each animal back home. 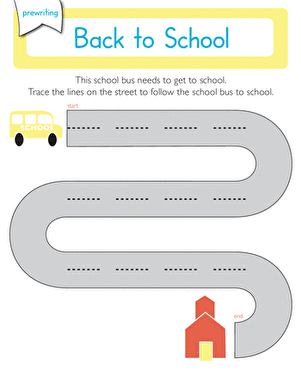 This is a great first step to learning handwriting; tracing lines will build the fine motor skills your child needs to write letters and numbers. 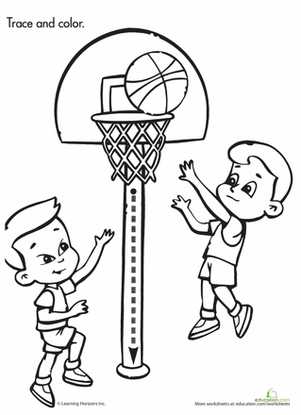 Get a worksheet that's all about tracing fun. 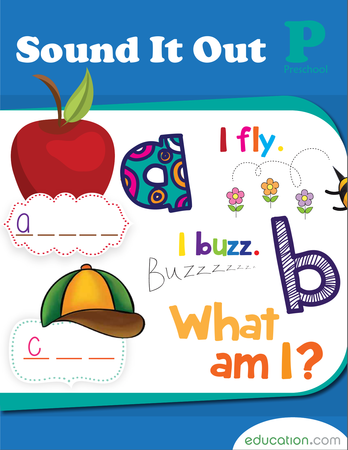 To complete this worksheet preschooler child will need to trace the rounded lines on the page. 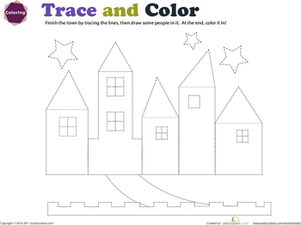 Engage your preschooler in a fun line tracing activity matching objects by using horizontal lines that will help her develop her fine motor skills!